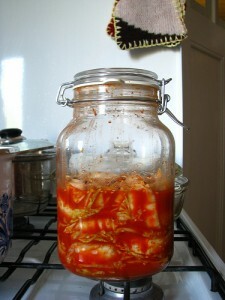 Today I am going to give you my recipe for Kimchi. In other words, it’s a cultured cabbage dish much like sauerkraut (with all the same benefits) except it utilizes additional vegetables and hot peppers, making it a tangy, spicy delight! After I ran out of my first batch of sauerkraut, I decided to make kimchi instead, and I have to say that I do like it better than sauerkraut. All the extra ingredients give it that zing and make it more interesting. However, I’ll be honest, I don’t really know what authentic kimchi is supposed to taste like – so I don’t know if this recipe, and what I made, tastes “correct” – there is a chance I would get put to shame by a Korean person if they were to taste it. All I know is that it tasted pretty good to me. Chop up the cabbage and radishes finely, cut broccoli into florets, and grate the carrots. Add these plus the salt to a really big pot or bowl. Put all the sauce ingredients into a blender and blend until smooth (add a touch of water to get it going if needed). Add this to the other ingredients in your pot or bowl, and begin mixing to extract the cabbage juice! Again, get the full instructions here. Question, whats wrong with caffeine? you mentioned it as though it was bad. im actually really curious about this because ive been drinking it a lot lately. isnt it better than drinking decaf for instance which has been chemically produced? inbox me please!! i really am curious. 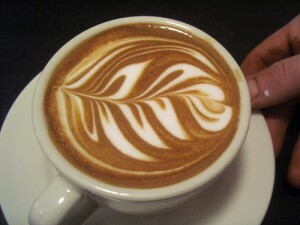 I don’t know what’s better chemical wise – decaf or caffeinated – but caffeine is a stimulant. You drink caffeine and you get high and then you crash because of what it’s doing to your blood sugar levels. 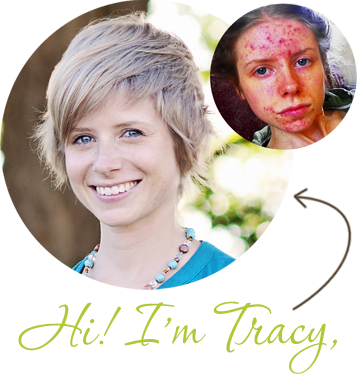 Crazy blood sugar swings release insulin and androgens which create acne. This effect is even more pronounced when you mix caffeine with refined sugars, as many do in their morning cup. 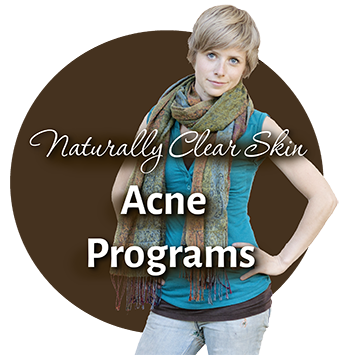 The other reason caffeine isn’t good is because it directly works on your adrenals to release the stress hormone cortisol – another hormone directly linked to acne. 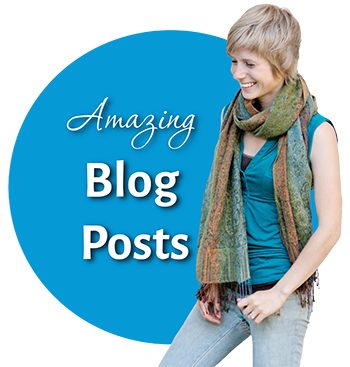 I know caffeine is very physically addicting and hard to quit – so that’s a hint that you should! Herbal tea is a great replacement. That’s about the only liquid I actually drink aside from water. Plus, table salt is a processed food, so it is best to switch your salt over to unrefined sea salt or unrefined crystal rock salt. They at least have some minerals that will be beneficial to your body and skin! And just to clarify any controversy over salt – salt itself is not bad. Sodium is an electrolyte that is needed in order to maintain the balance of fluids in your body and your blood pressure. A lack of sodium could cause a whole host of problems including overheating, dehydration, exhaustion and even stroke! However, excess sodium often results in high blood pressure which can lead to things like heart disease. These days, sodium deficiency is pretty rare because sodium is found in ridiculously large amounts in almost all processed foods, so excess sodium is much more of a risk. Once you change your diet to whole foods and cut out most processed foods though, it’s more than okay to use some sea salt on your food! In fact, I couldn’t live without my sea salt – to me it’s what makes my food yummy! First off I would just like to say I love your bog! I’ve spend the past few weeks researching everything I can about holistic skin care, and I think something is starting to happen. I’m a little worried at the moment because I am going through end of term assignments/ exams right now so lack of exercise/ stress is an issue. Anyway, my question is about Sauerkraut. The ingredients on the kind i bought say white cabbage, water, salt and spices. I know it would be best for me to make my own ( which i will be doing over the holiday) but seeing how no wine/vinegar has been added to this product, do you think its doing any benefit for me? 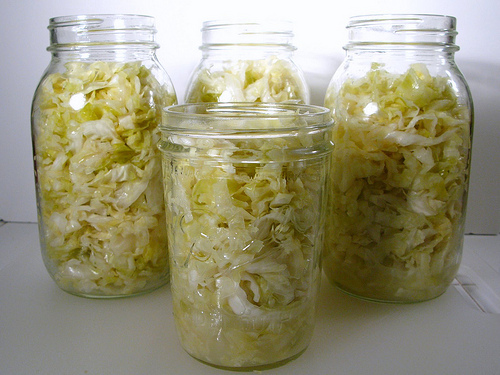 If you bought the sauerkraut and it was just sitting on the shelf, it’s a bit useless because all beneficial bacteria will be dead. Was it refrigerated? I think Bubbies is an okay store bought brand if you can find that, although I still don’t think it would have the amount of live bacteria of homemade. Either way, read over this article carefully and it will explain why it can’t just be off the shelf at room temperature and what to look for if you’re going to buy sauerkraut. I have a batch of kimchi (spicy korean sauerkraut) fermenting in the cupboard right now and I’m really excited to try it!